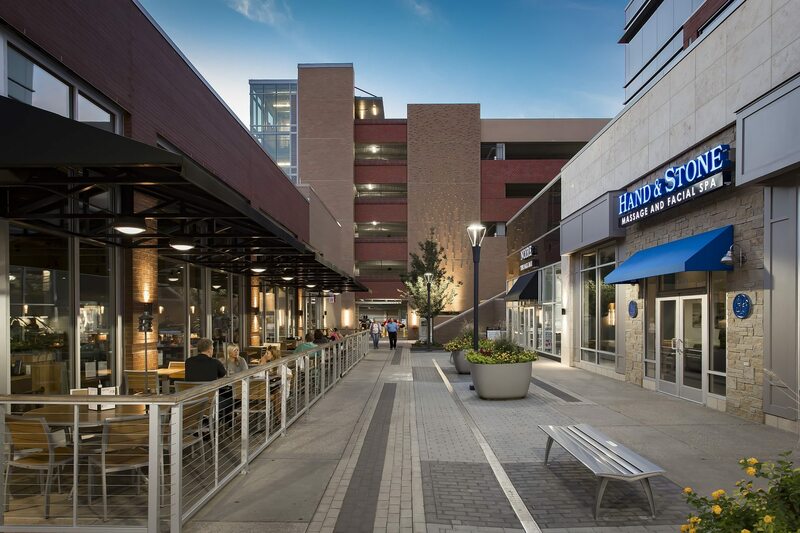 Hill Center Brentwood was recently featured in Ascent Magazine for the design of the parking garage serving patrons of the development. Our own JP Cowan shares his thoughts on the design and aesthetics of the precast concrete facade. Check us out on pages 32-34!